Conqueror’s Haki is one of the three types of Haki in One Piece. It is present only in one in a million people, while the other types of Haki are pretty common. So far, we’ve only seen 9 people who are able to use this ability. It was first used by Shanks in the very first few episodes of One Piece, when he saved Luffy from the Coastal King. Since then, it has been focused upon a lot, and it seems it has some special powers attached to it. But, we’ve seen nothing special from Conqueror’s Haki so far. Is it even useful in real battle? All it seems to do is to be able to knock people out, which great as it may seem, is not really useful in the big fights. So what is Conqueror’s Haki really? Does it do more than just knock out the fodders? The answer to that would be, yes. Conqueror’s Haki is a power that is based on the Willpower of someone. It gives the person the ability to intimidate someone, and then overpower them. But, that’s just the basic usage of it. I believe there are more levels to all types of Haki. Firstly, Armament Haki also seems to have levels. 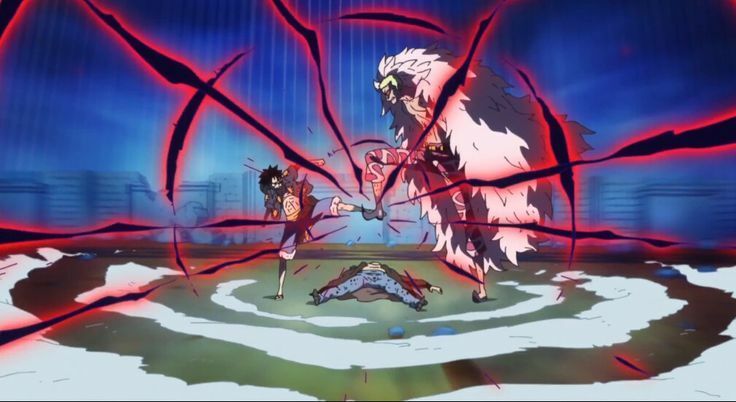 Luffy’s armament Haki doesn’t appear to be really strong at first, but when he combines it with Gomu Gomu no Mi in Gear 4th it becomes very advanced. Similarly, with Katakuri, we found out that high level Observation Haki allows people to look into the future. So, going by the flow, it should be possible to use Advanced Conqueror’s Haki as well. So what would Advanced Conqueror’s Haki do? I think we’ve already seen its powers before. Remember, when Roger fought Shiki and his Armada all alone? He was able to win thanks to a storm that arose. But, what exactly what this storm? It is possible that Roger’s Conqueror’s Haki was very strong that it’ll even affect the weather. 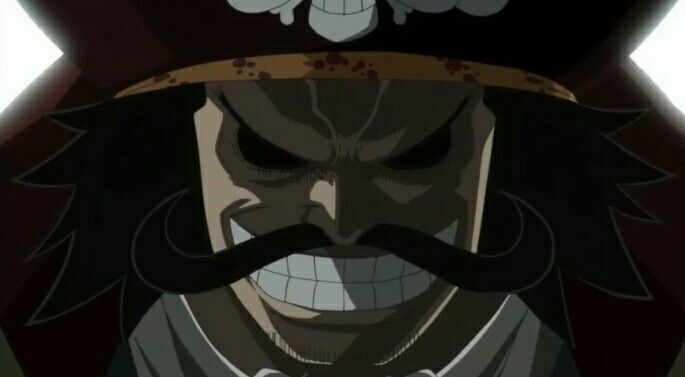 Dragon, who seems to have the ability to manipulate weather, is also someone who uses Conqueror’s Haki, it is possible that Dragon has the same power as Gol D. Roger. And he has completely mastered every form of Haki. It is also possible that he will be the one to teach Luffy about its various powers. 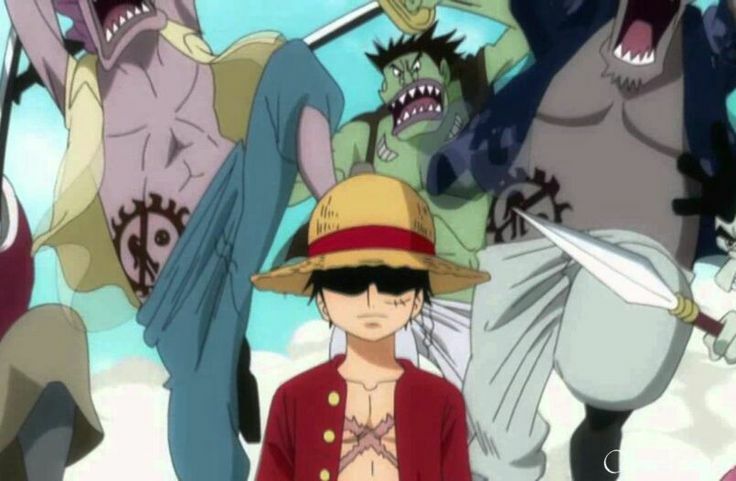 Right now, Luffy can only use the base version of Haoshoku Haki. He cannot do what Shanks did, or what Dragon is capable of. But, in the future, it will be the most powerful weapon in Luffy’s arsenal. 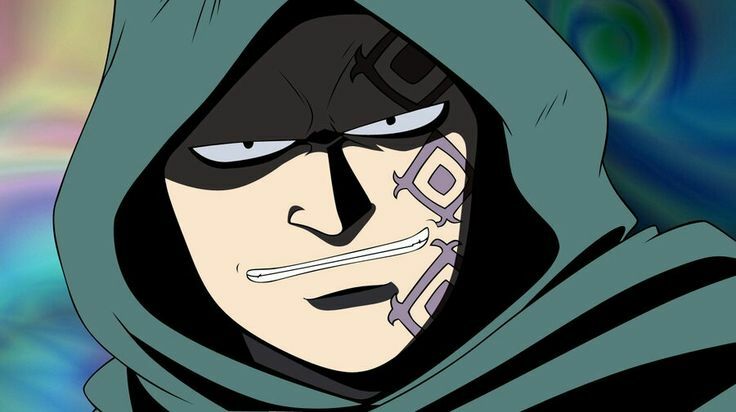 Continue Reading : What Is Monkey D. Dragon’s Bounty? The Shogun of Wano and His Possible Powers!